Get ready to refill by reading these guidelines first. 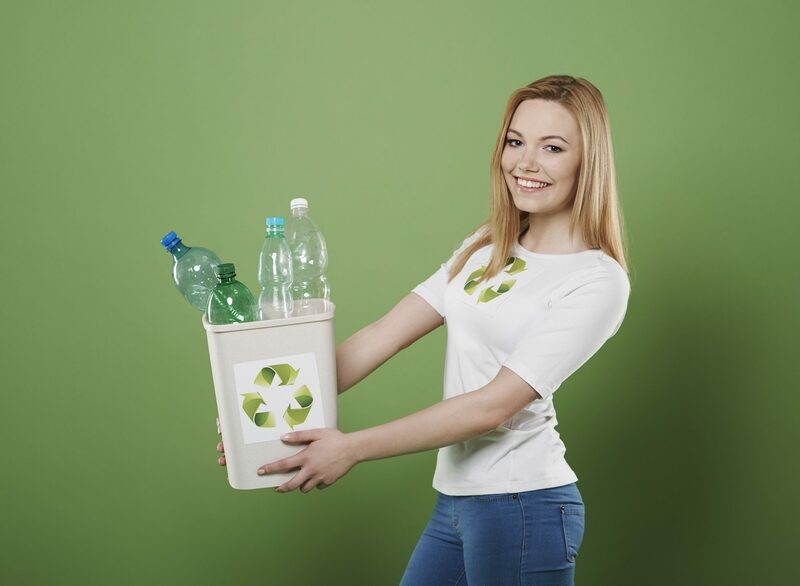 With all the calls to reduce plastic wastes becoming even more resounding, going green has become a lifestyle that everyone must adapt sooner or later. Bringing your own shopping bags, segregating your wastes, and saying no to plastic cups and utensils are few ways on how you can do this. And with All Things Hair Refillery, you can add refilling old shampoo and conditioner bottles of your favorite brands to this list of green practices. Ready to refill? Here are five things to remember before visiting any All Things Hair Refillery Station. Whether you live in the northern or southern side of Metro Manila, there’s an All Things Hair Refillery station near you. These refilling stations can be found in TriNoma, Glorietta, and Alabang Town Center, so they are accessible from wherever you live. 2 You can find your favorite brands at All Things Hair Refillery station. 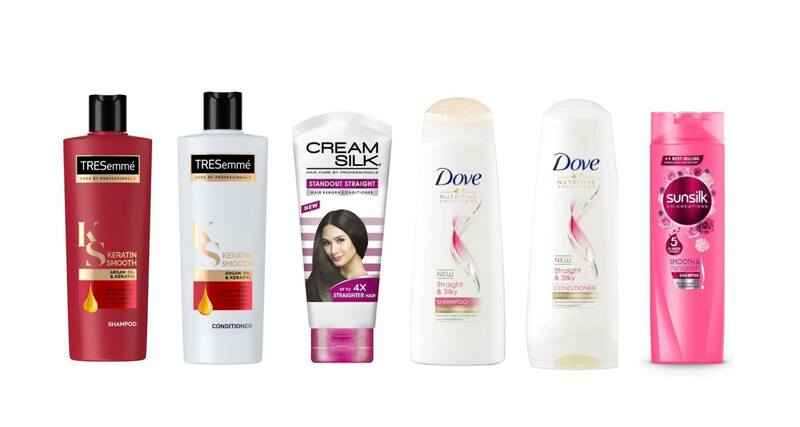 Each station offers both shampoo and conditioner refills from Dove, Cream Silk, TRESemmé, and Sunsilk. Here’s the list of variants featured at All Things Hair Refillery. 3. You can use your old Unilever shampoo or conditioner bottle as long as they are clean. Make sure you clean your old plastic bottles before heading to All Things Hair Refillery. 4. You can also get a 100% recyclable bottle from us in exchange for other bottles. No bottle? No problem! You can exchange an old bottle for a new one at All Things Hair Refillery. UPDATE: Got other bottles of other variants? Just bring them to the refillery and we’ll give you a new refillable bottle for FREE. Then, you can simply bring this bottle the next you need a refill of your favorite Unilever shampoo or conditioner. If you have no bottle, you can buy this refillable one at the station for only P10.00. Do you have other plastic bottles at home that you wish to upcycle? How about sachets? You can also bring them to any All Things Hair Refillery station and we’ll gladly help you in upcycling them. Just make sure each item you drop is clean and dry. With All Things Hair Refillery, switching to a greener, more sustainable lifestyle has just become easier. Simply visit any of our refilling stations with your bottles in hand and get your fill (or should we say, refill) of your favorite products. Happy refilling! Per DOH-FDA CCRR Permit No 1153 s. 2018. ATH Refillery is a Unilever Sustainable Hair Care Promo. 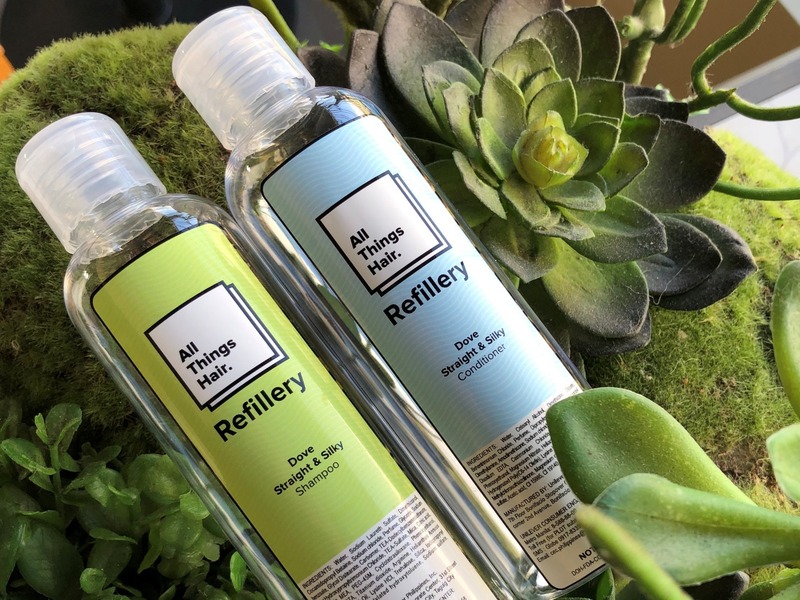 All Things Hair Refillery is Here!